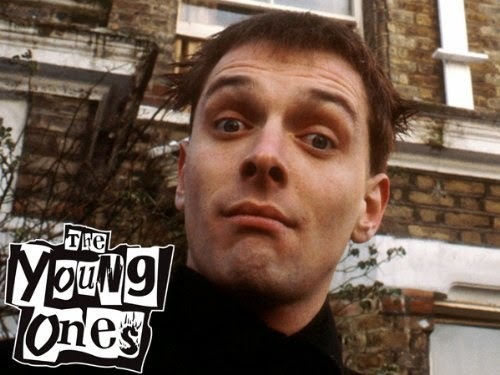 Comedian and actor Rik Mayall has died aged 56, his management has said. He was best-known for the TV shows The Young Ones and Bottom, both of which he starred in alongside long-time collaborator Adrian Edmondson. 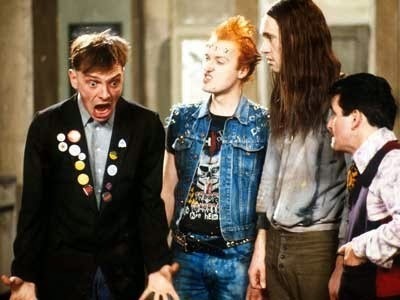 The Young Ones first aired in 1982 and ran for 2 series. 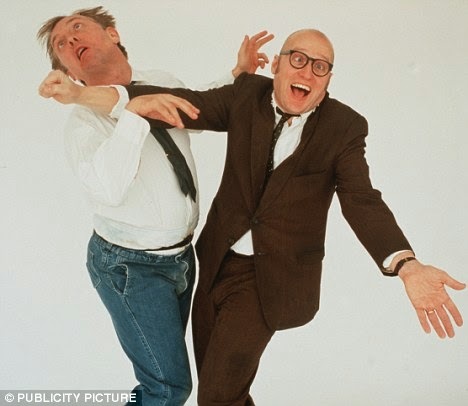 Bottom first aired in 1991 and ran for 3 series, 5 live stage shows and a feature length movie (Guest House Paradiso) in 1999. Mayall also famously starred in Drop Dead Fred. Mayall, who died at home in London, was also in several other programmes including The New Statesman - as conniving MP Alan B'Stard, The Comic Strip Presents, which also included Jennifer Saunders, Dawn French and Alexei Sayle and Blackadder, where he played Squadron Commander Lord Flasheart. One of his most recent roles was in the TV show Man Down, in which he plays the father of a teacher whose girlfriend has left him. In 1998, he survived a near-fatal quad bike accident at his farmhouse in Devon, suffering a fractured skull and two brain haemorrhages. The accident left him with epilepsy for which he took medication. He was on life support for five days and doctors were close to turning it off before he suddenly showed signs of life. 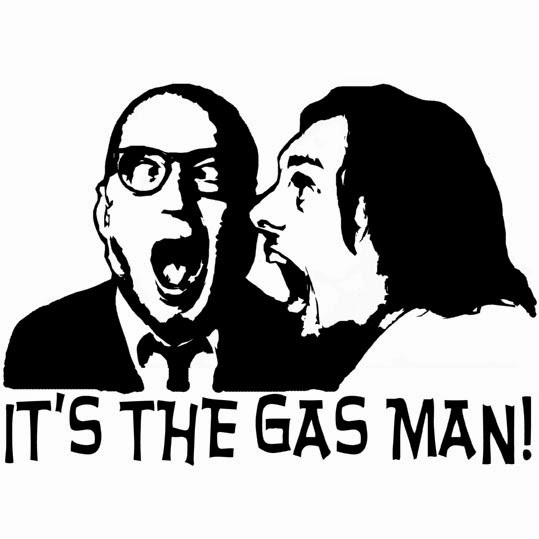 Mayall once joked: "I beat Jesus Christ," he said. “He was dead for three days at Easter. "When I crashed it was the day before Good Friday, Crap Thursday, and I was technically dead until Easter Monday – that’s five days. The father-of-three recovered and returned to work, appearing in last year's Channel 4 sitcom Man Down and in the BBC series Jonathan Creek. Among those paying tribute to Mayall was David Walliams, who said: "I am heartbroken that my comedy idol growing up, Rik Mayall, has died. He made me want to be a comedian." Impressionist Rory Bremner tweeted: "Oh no. 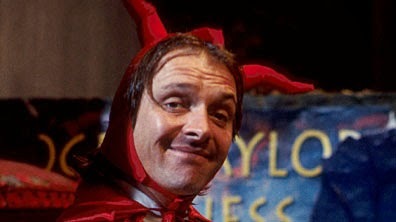 Awful news about Rik Mayall - a fireball of creative comic energy and inspiration. 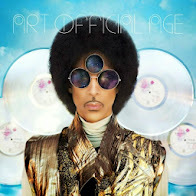 Such brilliant raw talent." 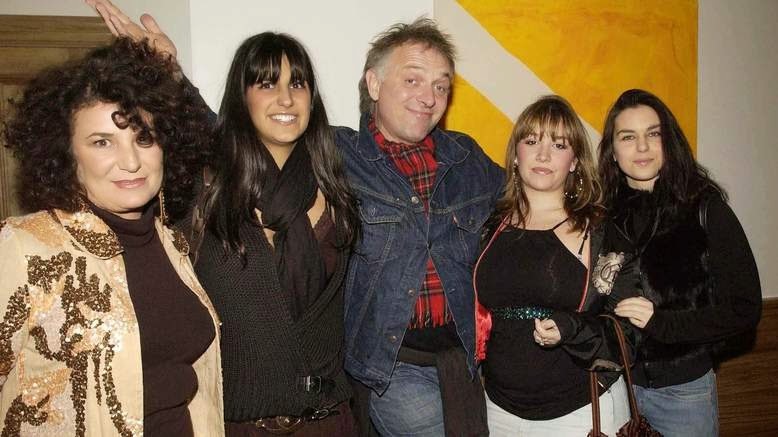 Actress Helen Lederer, who appeared in The Young Ones, tweeted: "Rik Mayall, I loved you. Gutted. The man who taught me not to crash laughs, has crashed. Real love to wife, children. Massive loss." Comedy star Noel Fielding wrote: "Growing up there was no-one funnier! 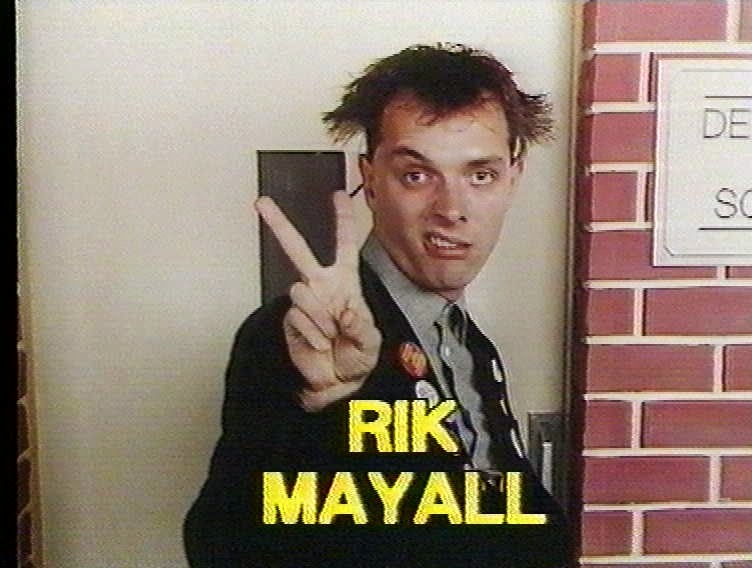 We will really miss you Rik Mayall you genius." Trainspotting writer Irvine Welsh wrote: "Rik Mayall spread a lot of fun and laughter. Very sad to see him taken before his time." Actor David Harewood said: "RIP Rick Mayall. Great comedian and actor. Funny, brilliant and sharp as nails." Blackadder producer John Lloyd said Mayall was "just extraordinary". Speaking to BBC News, he said: "It's really a dreadful piece of news.